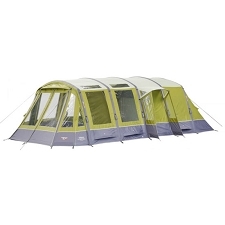 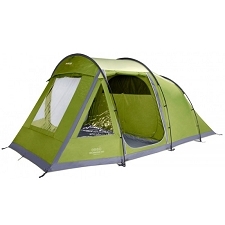 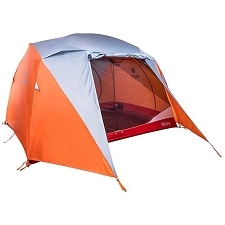 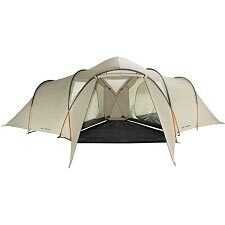 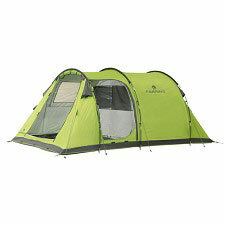 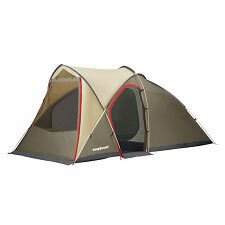 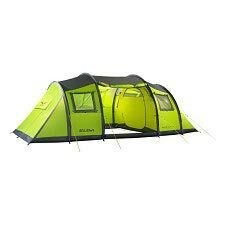 Five−person tent for camping in comfort. 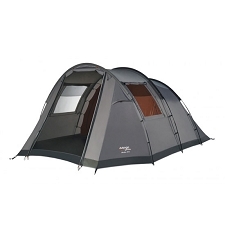 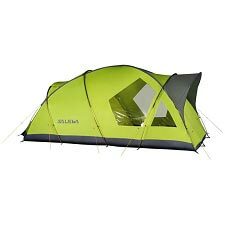 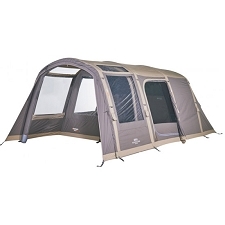 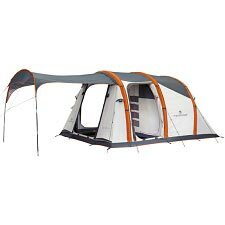 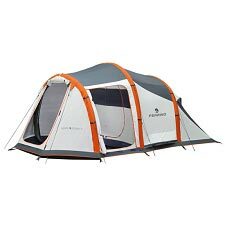 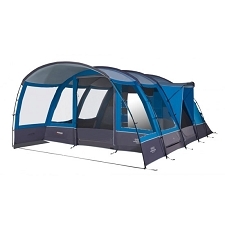 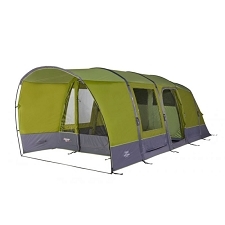 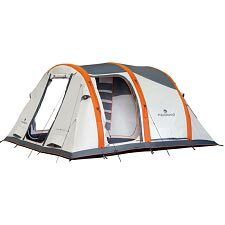 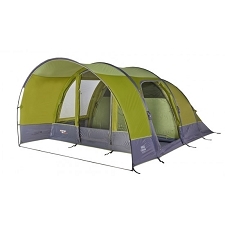 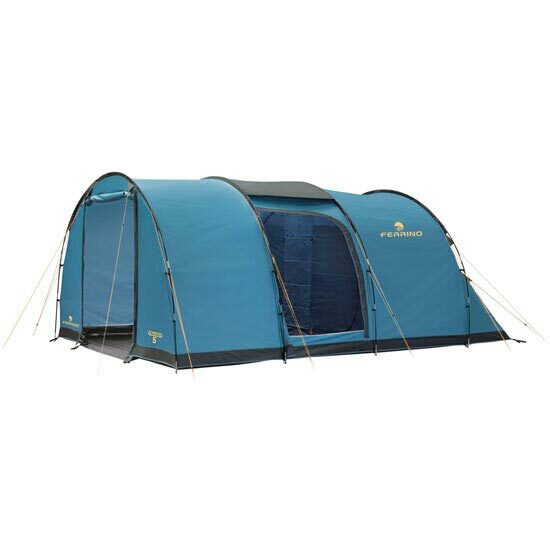 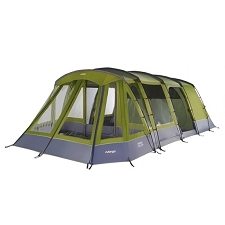 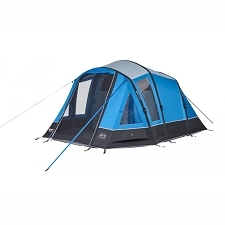 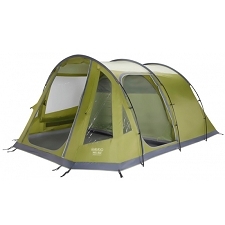 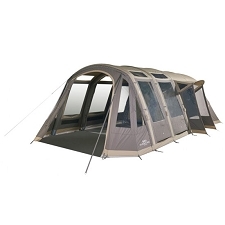 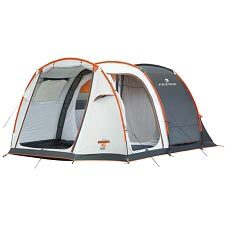 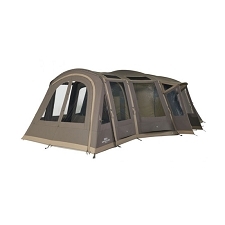 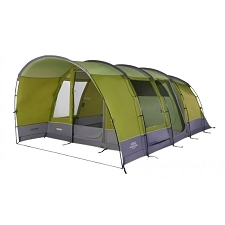 Roomy and comfortable tunnel tent with large front living space and ventilation system that makes it ideal for long−term camping. 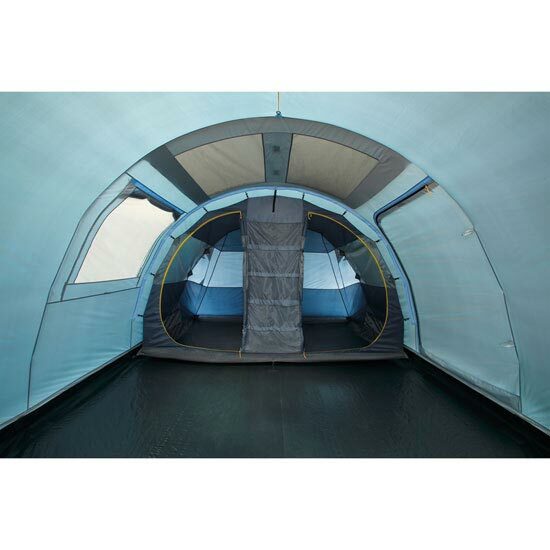 The floor is sewn around the whole perimeter of the fly sheet to guarantee maximum protection. 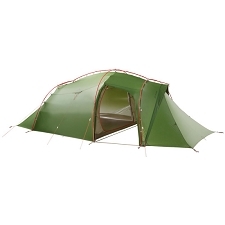 Fly−sheet in 70D Diamond Polyester, 75 g/m2, coated with thermal−insulated, aluminised polyuretane, waterproof to 2000 mm. 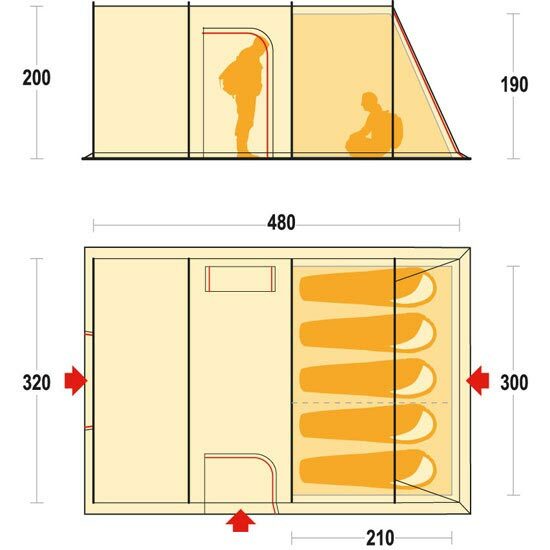 Floor in 70D Polyester, 80 g/m2, polyuretane coated, waterproof to 2500 mm. 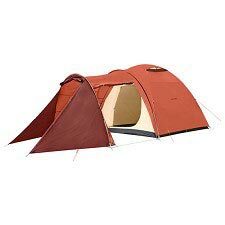 Large stuff sack in Supertex?